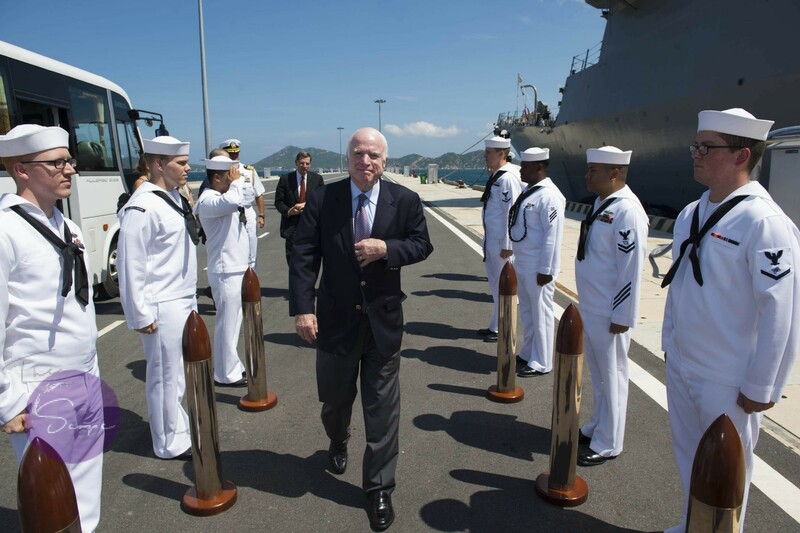 John Sidney McCain III - 1936 - 2018. Arizona Senator McCain is survived by his wife, Cindy, seven children and five grandchildren. He will be laid to rest at the U.S. Naval Academy Cemetery in Annapolis, Maryland. The senator requested eulogies to be read by former President Obama and G.W. Bush while asked that Trump not to be involved.